Cross-promotion on social media is one of the most effective marketing strategies to grow your followers. However, most of you are using it in a very crude manner. Thus, it won’t produce the same results as when big-time brands do it. If you cross-promote by simply saying check me out on Facebook, Twitter, or elsewhere, you’re not going to see the best results. That’s why I’m giving away a powerful and creative tactic using Q&As to cross-promote social media profiles more effectively. To start, I have to mention that having a question and answer activity on any of your social media profiles is a great approach to connect with your audience. Not only are you gaining information about what they’re interested in, it also gives you the chance to satisfy them. By satisfying them, I meant to allure them as well. Did you know that you can effectively cross-promote social media profiles by doing this one simple thing — read here to know! 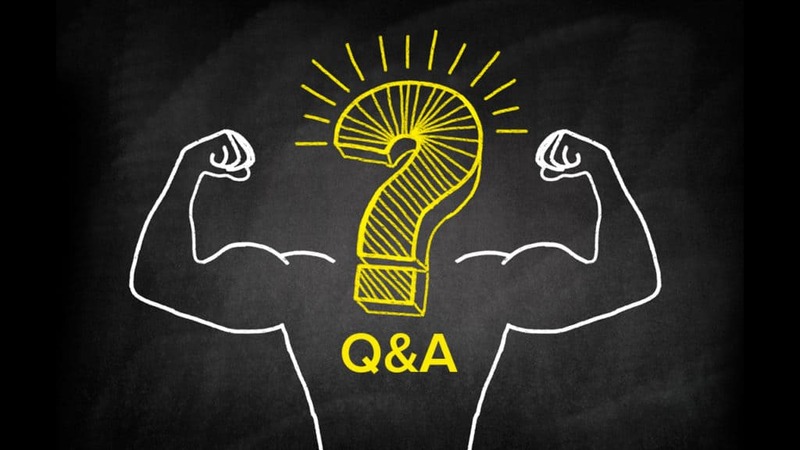 Q&A is fun, easy, and above all, informative enough to provide value. So, how to cross-promote social media profiles using question and answers? Simply ready two social media profiles – one for them to ask questions and one for you to answer them. To break it down, you can do a live stream on Periscope and give away the answers on Twitter. Simply tweet the answers to your question. That way, they’ll have to check you out on Twitter to see the tweets. You can do on almost any social media platform you’re comfortable with. 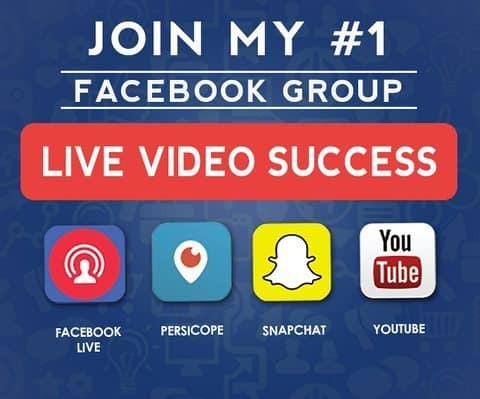 Not only is this strategy going to bring your followers to your other social media platform, it also allows makes you active on two platforms at once. This is a sure win way of marketing your brand to a whole new level. When doing the question and answer, always take each question seriously. Never make it look that you’re doing this to cross-promote. Make them feel that this is simply an activity. Also, you have to inform them ahead of time. That’s because some of your followers on where you’ll receive the questions might not have an account on where you’ll give the answers. To further optimize its effect, you need to do this activity when you’re followers are most active. Don’t do this in the middle of the night or you’ll be only having owls as your audience. Last but not least, make them enjoy it and have fun as well.